Now that International Women’s Day is here again, it’s time to pay tribute to all our favorite women — whether they’re our role models, mothers, friends, and in some cases, all three. 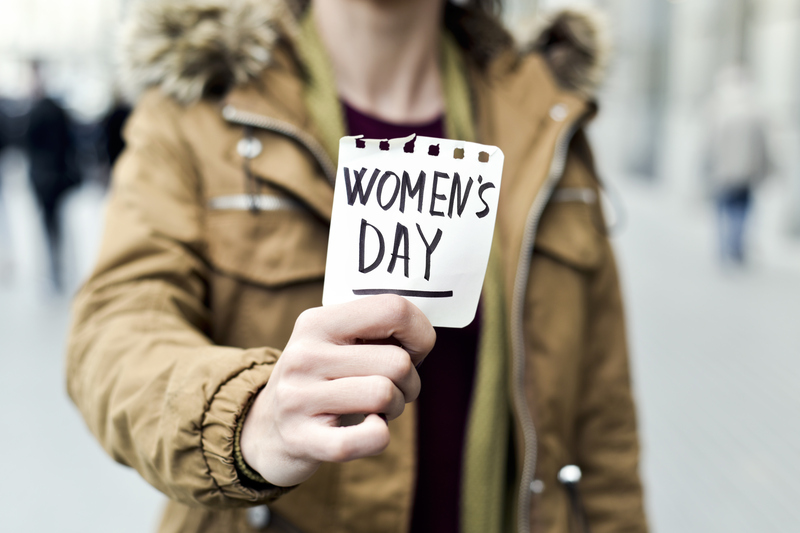 On March 8th, we will once again celebrate being women, as well as those who have paved the way. Chances are, if you’re hyped about the day, you’re going to want to make an Instagram post about it, and if you need funny International Women’s Day Instagram captions, you’ve come to the right place. Because let’s be honest: women do not get honored enough — so when we get a holiday like this, we have to run with it. If that means making Instagram posts and talking about how awesome we are, then so be it. Nothing’s going to get in the way of that, because our voices deserve to be heard…even if we’re just showing off the pretty pink cocktail we got after work because damn it, we deserve it. In case you decide to contribute to the stream of Instagram photos in honor of the holiday this year, these captions will definitely make your followers laugh. Isn’t now as good a time as ever to remind them that feminists can also be funny? Enjoy your day — remember, we only get one every year, so Instagram your little heart out!